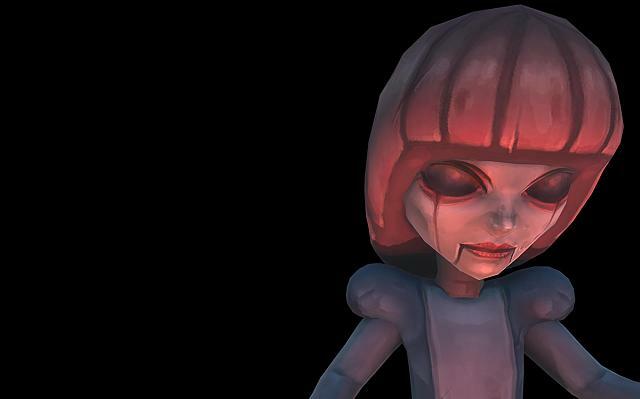 Sisters, from Otherworld Interactive, is creepy enough as virtual reality experiences go. A jump-scare-heavy, episodic mix of haunted house imagery combined with escape-room mechanics, it was recently chosen as one of Sundance Film Festivals New Frontier Selections. The Blair Witch VR teaser is not a game, and it is not a full-length VR adventure. Instead, youll be shown a custom-built 90-second interactive advertisement before playing the full Sisters experience. This type of VR advertising is an exciting opportunity that allows for engaging and enjoyable short-form branded VR experiences to reach targeted audiences, Danielle De Palma, EVP of digital marketing at Lionsgate, told me. Just like current television and gaming landscapes, there will be room for ad-supported, free-to-access VR content to live alongside paid VR content. 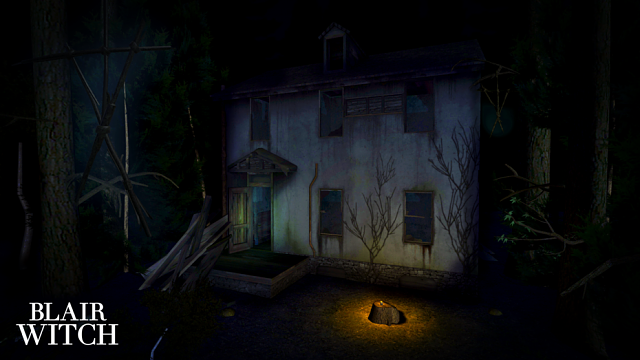 Above: The Blair Witch VR trailer is included at the beginning of Otherworlds Sisters. I tried it for myself using a Nexus 5X and a Google Cardboard device. Best viewed while wearing headphones (I went whole hog and chose a noise-canceling set), you are transported into the middle of the woods. Theres a derelict building ahead of you and a mobile phone sitting on a log. No spoilers as to what happens next, but even a horror movie connoisseur like myself jumped at the appropriate moment, despite knowing full well it was coming. The experience is worth trying for yourself, but it is what this represents that is more important. While the world continues to work out the potential size of the virtual reality, mixed reality, and augmented reality marketplaces and determine whether the technology is here to stay or is the new 3D TV, others are trying to work out what marketing will look like in a VR future. This virtual trailer format is one more step along the way to figuring out how to promote products, services, and experiences without antagonizing consumers. The trailer was built by Otherworld Interactive and Vertebrae an LA-based technology company that enables a range of ad-supported VR monetization options for publishers and brands. And for Lionsgate, this is an opportunity to promote its new movie to a targeted audience that is predisposed to horror content, while avoiding the complications of distributing a standalone VR experience something that can add significant complexity and cost, given a movies limited promotional period. The Blair Witch VR teaser was created over a nine-week development process, from first conversations with the Otherworld team to public release, De Palma said. At just 90 seconds in length, this will be the briefest of the six promotional VR projects weve developed since 2014. Though the contents shorter length and publication through an existing app allowed for a significantly truncated development process, the resulting experience is a highly engaging and memorable representation of the brand. VR marketing will take many forms in the future, from virtual billboards and product placement to full-blown brand or product-supported virtual experiences, interactive branded games within other titles, and more. Todays launch of a short custom-built trailer is indicative of the sheer number of options available to publishers, and platforms such as Vertebrae are starting to support the injection of branded content in a VR world. Looks interesting, since I received the Oculus I'm trying everything, not so much I don't want to try a game for $59.99 and later using more the free game I installed just to see, but one of the things I enjoyed was watching any kind of short movies so this one will fit. Well actually here right now my Internet is so slow that I need to filter the content I download by size than other thing.